Controversial topic is tackled in new Christian movie, Persecuted, starring some well-known folks. The film includes actors James Remar, Dean Stockwell, Fred Thompson and FOX News Anchor, Gretchen Carlson in her debut into the film genre. Do Christians Face Persecution in U.S.? See how the movie shows as a danger to Christians. 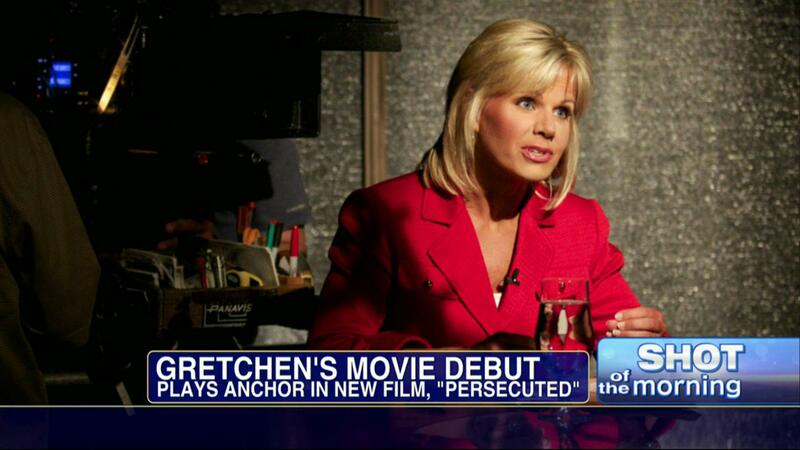 News Personality, Gretchen Carlson discusses her film debut, in addition to her view about Christians being persecuted. Will the premise of the movie prove to be controversial? For more on this new Christian movie, releasing in May, go to: persecutedmovie.com and see more of Channelmom’s interview with Gretchen on CM Podcasts.